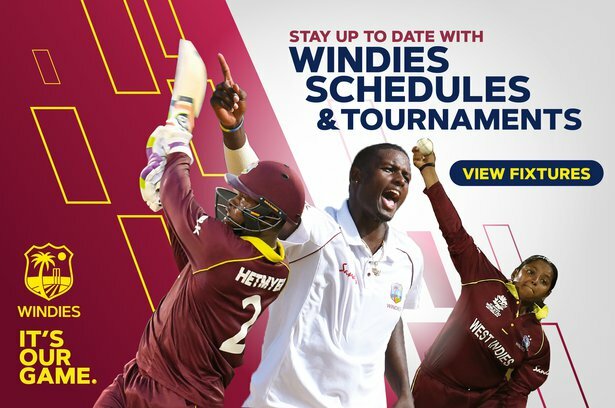 Sept. 29, 2018, 1:49 p.m.
TAROUBA, Trinidad – The WINDIES Women, led by a “Five For” from Anisa Mohammed, routed South Africa by 9 wickets to take a 2-0 series lead in the 5-match, Sandals T20 International Home Series. Anisa Mohammed showed why she’s the all-time leading T20 wicket-taker, when she spun her way to a hat-trick with the last 3 balls of the match, finishing with figures of 5/24 from her allotted 4 overs, as South Africa could only muster 101/8 from their 20 overs. Hayley Matthews started the wicket capitulation in the fourth over when she had Lizelle Lee caught by a diving Anisa Mohammed for a 12-ball duck. Four balls later she got one to skid through Sune Luus’ bat and pad to knock off the bails for 0. Chloe Tryon, Dane Van Niekerk and Mignon Du Preez all tried to rebuild the South African innings in the middle. WINDIES Captain Stafanie Taylor picked up the wicket of Chloe Tryon for 21. Then, it turned into the Anisa Mohammed show. Mohammed had Du Preez caught by Taylor for 27 in the 18th over. Captain Taylor then handed the ball to Mohammed, her most experienced bowler, for the final over. On the second ball of that over, Van Niekerk became her second victim. She however saved the best for the last three deliveries of the match. Firstly, she bamboozled Marizanne Kapp with her spin and had her stumped by wicketkeeper Aguilleira for 14, then, she bowled Saarah Smith and Masabata Klaas, both without troubling the scorers. South Africa ended on 101/8 from their 20 overs. Dane Van Niekerk top-scored with 36, followed by du Preez with 27. Mohammed took 5-24 from her 4 overs, while Hayley Matthews had 2-16 from the same maximum allotment. The WINDIES Women approached the small target with aggression, as Hayley Matthews and Natasha Mc Lean once again opened the batting. Matthews got off to a flyer, reaching 17, which included three boundaries before she was caught by du Preez off Luus. Thereafter came the partnership that saw the WINDIES Women to victory. Mc Lean was joined at the crease by skipper, Stafanie Taylor and the pair went about the target in a clinical fashion. Mc Lean continued her free scoring from the first match, as she carted the South African bowling around the Brian Lara Cricket Academy. Not to be side-lined, Taylor showed why she’s the number one T20 batter in the world. She picked up a four and six of her own as she rotated the strike with McLean, whose intentions were clear, to finish the match early. 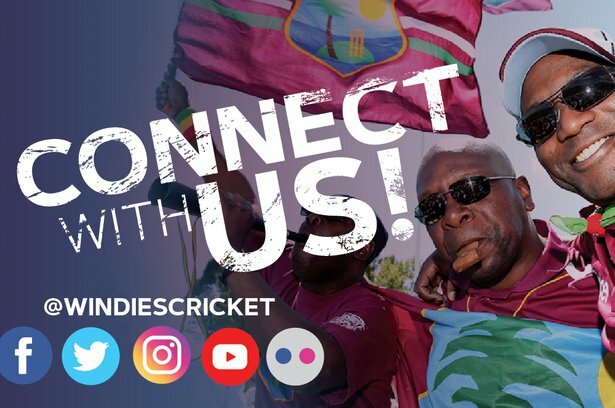 McLean finished on 42 not out from 46 balls, while Taylor finished on 35 not out from 30 balls, handing the WINDIES Women a 9-wicket victory and an invaluable 2-0 lead in the Sandals T20 International Home Series, with three more matches to go.